If you’re required to file the Unified Carrier Registration (UCR), this is a friendly reminder that the deadline for your 2019 filing is April 1, 2019. UCR applies to private carriers of property, for-hire passenger, property, and exempt commodity carriers, and freight forwarders engaged in interstate commerce. Leasing companies (not operating vehicles) and brokers are also subject to the UCR, but these entities pay UCR fees in the lowest fee bracket (0-2 vehicles). 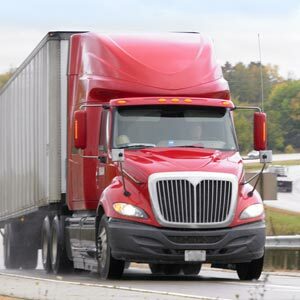 On December 28, 2018, the Federal Motor Carrier Safety Administration announced the UCR registration fees for 2019 and 2020. Fees instituted for the 2019 registration year have been reduced by 18.62 percent below the 2017 registration fee levels. J. J. Keller® Unified Carrier Registration (UCR) Filing Service provides specialists to register or renew your annual UCR for you.